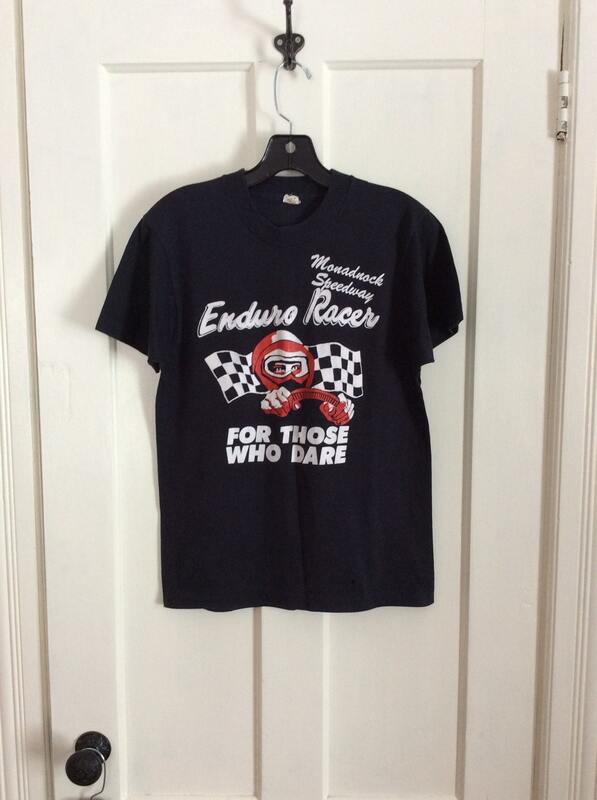 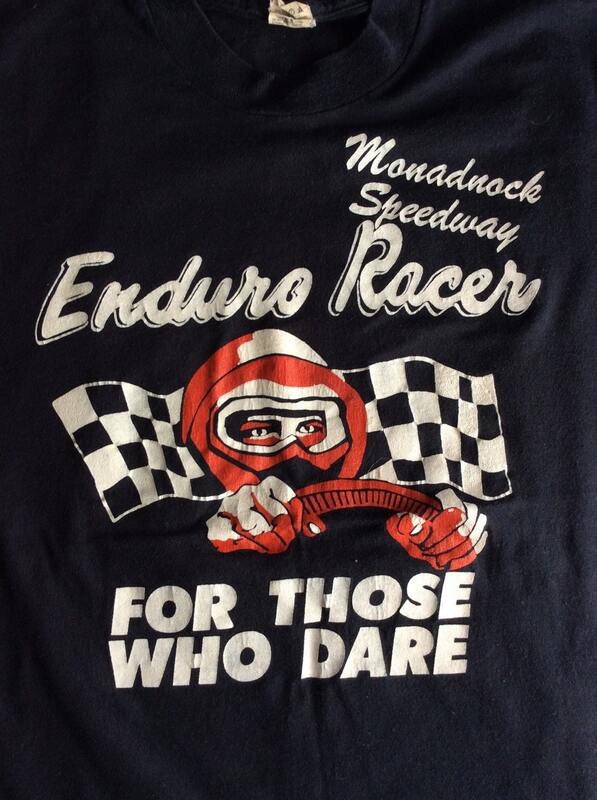 Here's a Monadnock Speedway Enduro race shirt from the 1980's. 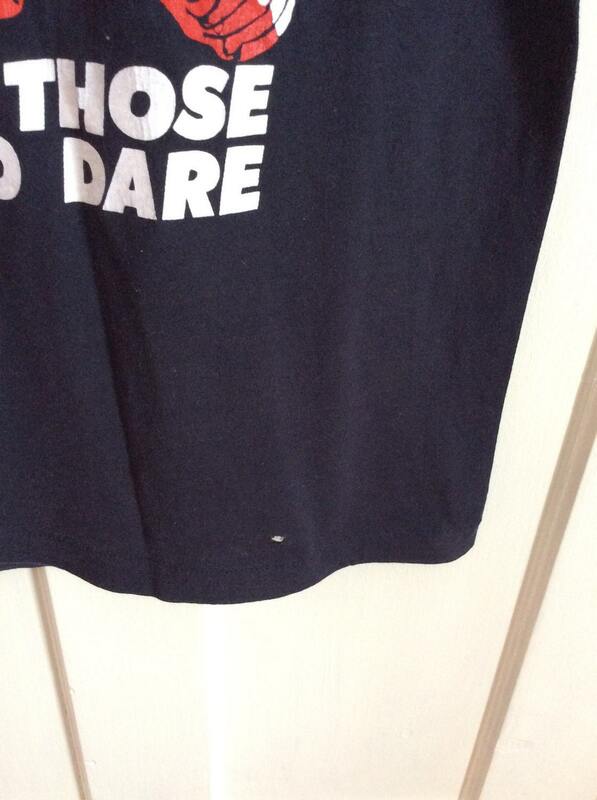 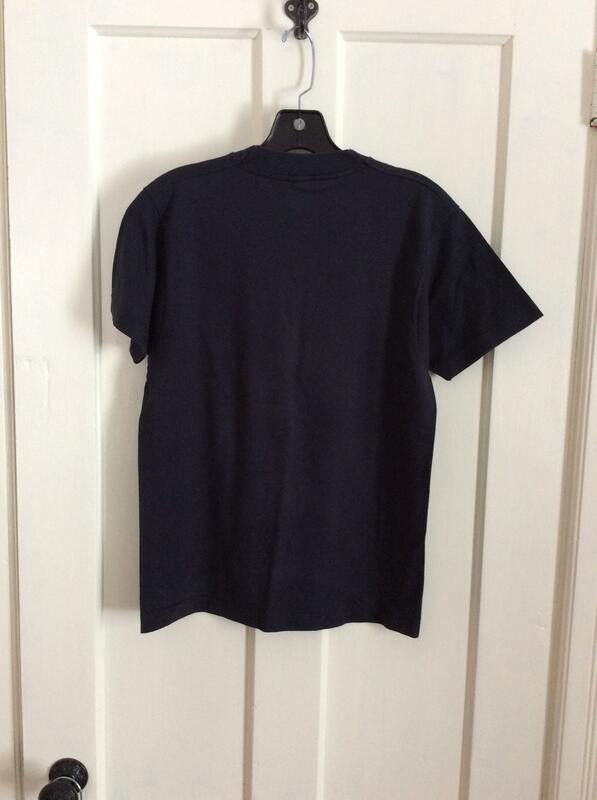 It has a small hole in front near the bottom, see last photo. 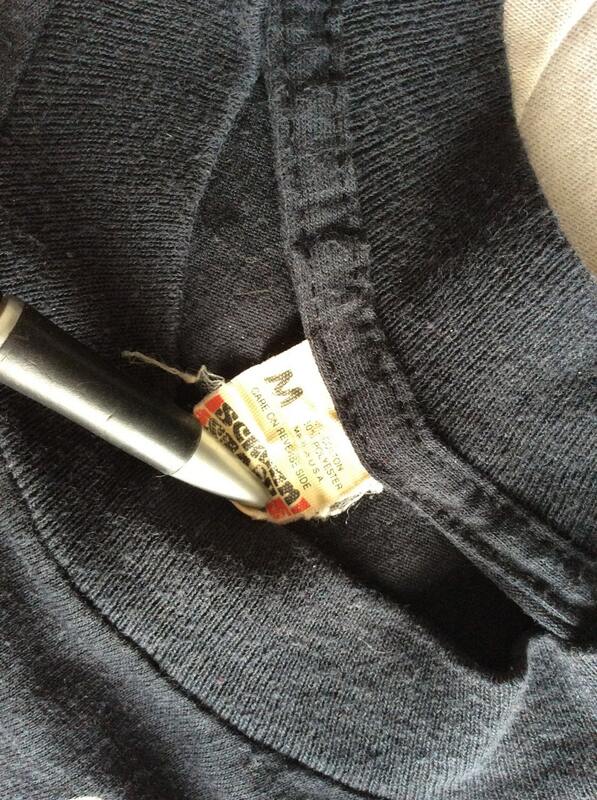 Otherwise it's worn soft, in excellent used condition.